AdWords commands a large portion of most digital marketing budgets. With the dominance of mobile search and an increase in voice interactions, getting closed loop attribution for calls driven from AdWords is more important than ever. 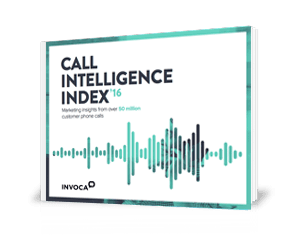 Invoca’s new AdWords Offline Conversions integration enables marketers to get a complete view of inbound call activity driven from AdWords marketing efforts, all within the AdWords platform.